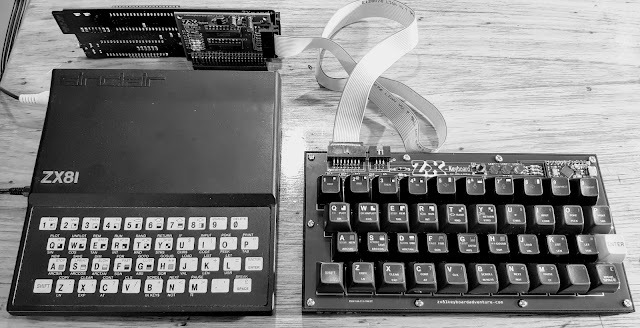 Files and updates to any of my ZX81 related Software and Hardware projects documented in the main blog can be found here. For specific AZ15 files see the AZ15 Project Files to Download page. 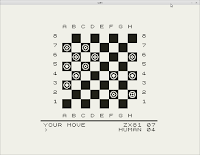 A belated homage to Tim Hartnell, one of the driving forces behind the early ZX81 scene and key founder of the ZX Computing magazine. 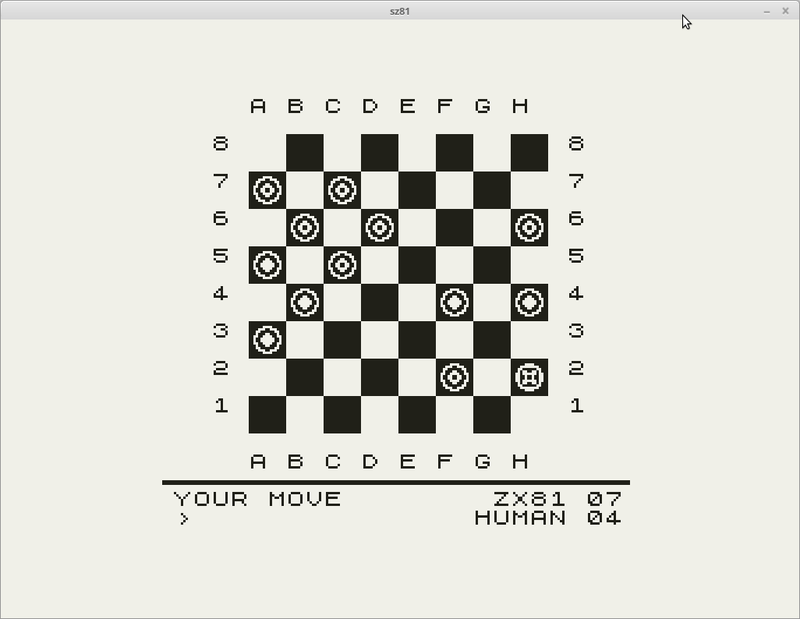 'Tims Checkers' is based around a board game challenge Tim set in an issue of ZX Computing back in October 1982. The vernerable Villordsutch AKA Rod Bell goes head to head with Tims' Checkers. 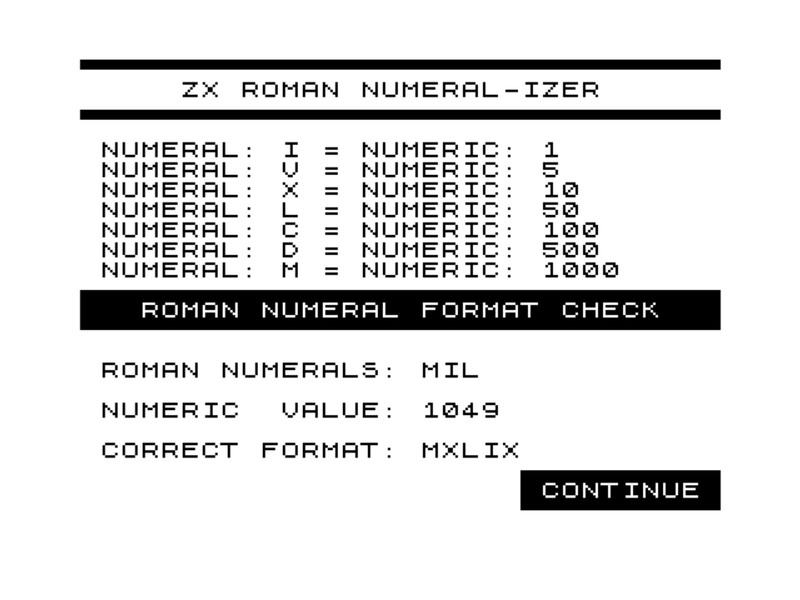 A little Roman Numeral checker. Nothing complicated really just something you might find in a Magazine to type in back in the day. 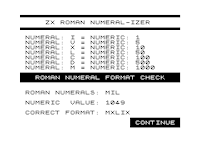 This was my first go at using the wonderful Z88dk C compiler to build ZX81 software. A redesign of the original interface. This time around using a Arduino Pro Min and a Mini USB host shield. 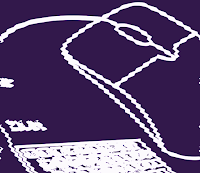 Just as for version one the device should work on any old 80s 8 bit computer. 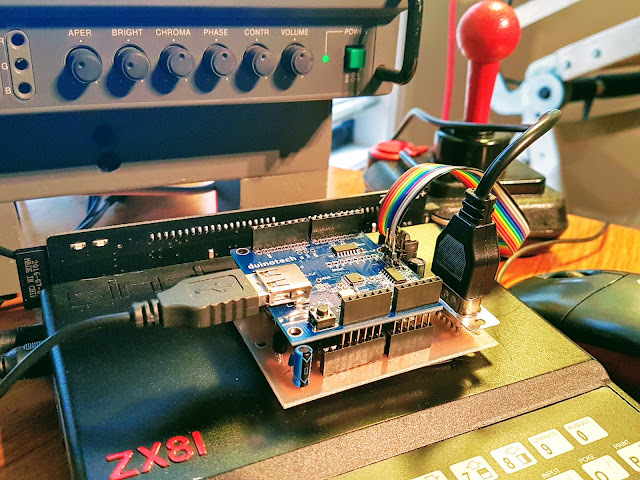 Project is designed to work with an Arduino Pro Min 3.3v and a Mini USB host shield. An Arduino / AVR project adding a USB mouse to a ZXpand and ZXpand+ via the joystick port. The interface should work on just about any 80s Micro with a standard Atari joystick pin out (some mods may be required).